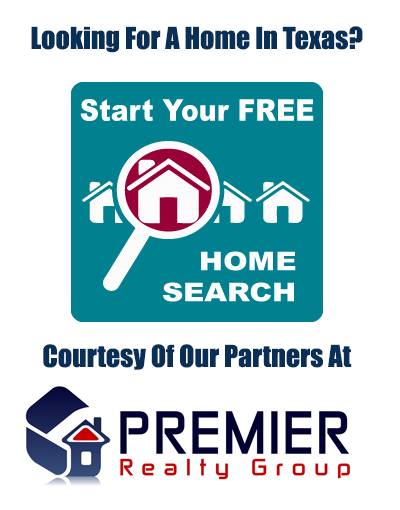 Want low to no lender fees? With options like a cash-back refinance, a first-lien home equity loan, or the refinancing of an older home-equity loan, our lending options for both primary and secondary residences, as well as investment properties, provide flexibility and financial confidence for your future. Also, many of our Home Equity loans come with low or no lender fees. Contact us for details. Home equity loans improve your cash flow by restructuring your home finances. We know you want the most cash possible when considering a home equity loan. That’s why Texas Edge offers many ways to access this line of credit. Many national and local lenders are limited in products and programs in Texas. Texas Edge Mortgage can offer many more loan programs tailored to fit a variety of circumstances. Home Equity Cash back refinance loans with credit scores above 660. Home equity up to 80% of home value on a primary residence. Home equity up to 70% of home value on rental properties. Reverse mortgages for those over the age of 62. We fully understand Texas mortgage laws and regulations, so leave it to us, the leading mortgage professionals in Texas to help you with choosing the right loan for you and your family.